 As part of Pfizer’s strategy to standardize their web properties to the Drupal platform, the Pfizer business technology unit wanted to migrate all of the PfizerPro microsites from the NetWeaver platform to Drupal. 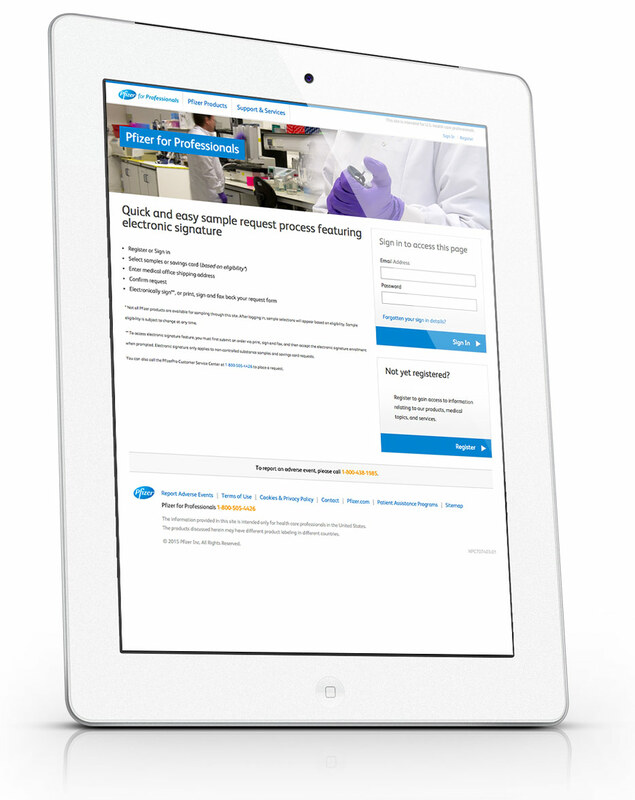 The project saw the PfizerPro homepage and all 60 of its microsites migrated to Drupal. The project leveraged automated migration technology, which Appnovation developed in the POC. This allowed all sites to be migrated without requiring recertification by the compliance department. 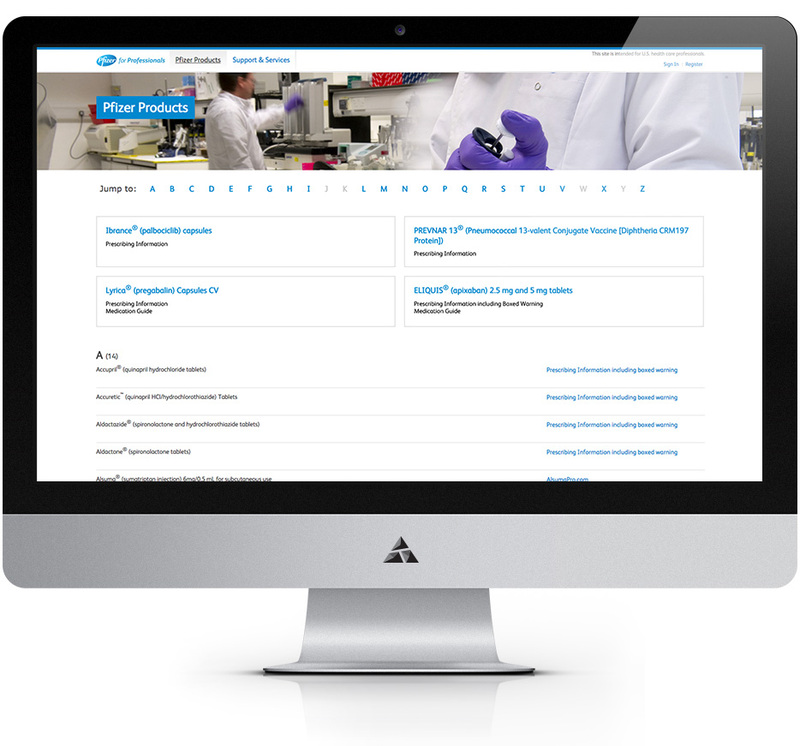 The second stage of the PfizerPro Drupal Migration Project was in migrating the US PfizerPro site over to the new responsive Global Template hosted on Drupal. The purpose of this project was to implement the new PfizerPro design for the main PfizerPro website, using the new Advanced Template. This project was dependent on the completion of the new design and the new Advanced Template. Once new PfizerPro sites were live in production, the site owners for each microsite were encouraged to move to the new Advanced Template as well.